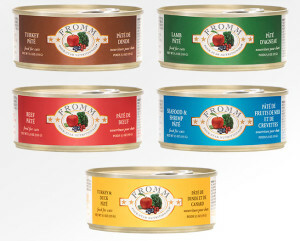 Fromm Family Foods is expanding their selection of canned food for dogs and cats. Introducing 5 NEW Grain Free Entrée’s for dogs labeled Fromm Pâté. As well as adding to their line of Four-Star Pâté’s for cats with 5 fresh NEW flavors. A limited time ISO is available for both dog & cat cans (expires 10.31.2017). Dog pâté’s are available in 12 oz. cans in a case of 12. Cat pâté’s are available in 5.5 oz. cans in a case of 12. Fromm is committed to providing innovative, new products to neighborhood pet stores. 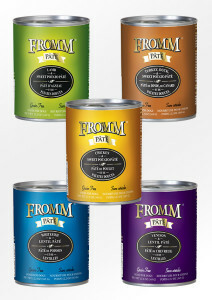 Each recipe is prepared in small batches at the Fromm family run plant in Wisconsin. Overseeing every aspect of production from start to finish ensuring each step measures up to the Fromm standards. 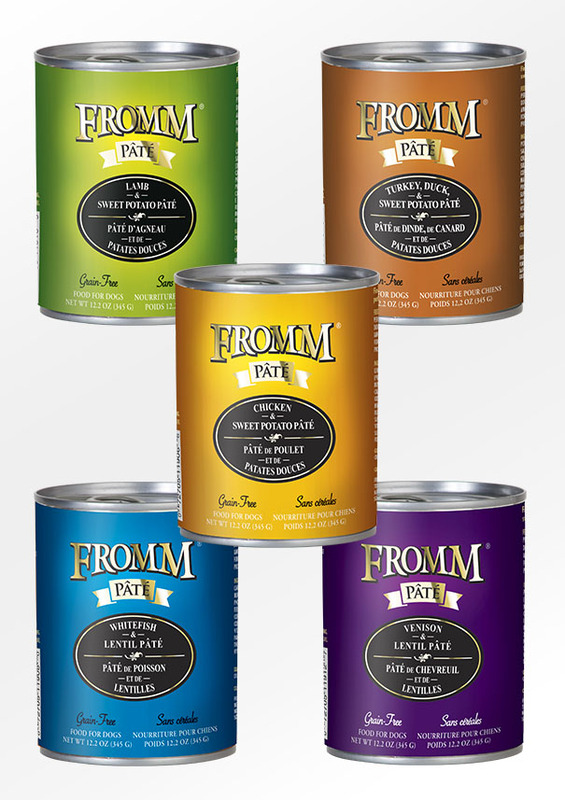 Find Fromm Family Foods at your favorite Northland Retailer.